Luxury cruise operator Silversea has drafted in Perowne Charles Communications to help build its brand in the UK and Ireland. Perowne Charles Communications, founded by Paul Charles and hotel specialist Julia Perowne last year, has won a five-agency pitch for an initial one-year account handling all corporate and consumer PR. The news comes as cruise ships remain a subject of intense media scrutiny, following the Costa Concordia disaster in Italy. The appointment marks the end of Silversea’s partnership with McCluskey International, which represented the firm since 2009. The agency said it was too early to reveal strategy details. Charles, chief executive of PCC, said: ‘Silversea has a real opportunity to stand out in the fastest growing segment of the travel industry. 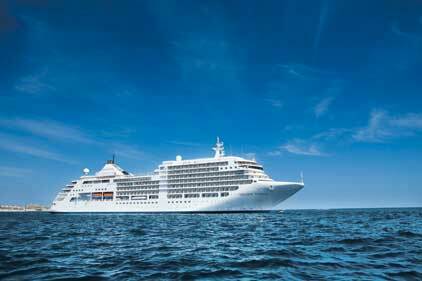 Silversea was last week named the Best Luxury Cruise Company for the sixth consecutive year. It owns a fleet of six, small high-end cruiseliners that undertakes voyages to exotic and less discovered locations including Antarctica, Central America and the West African coast.